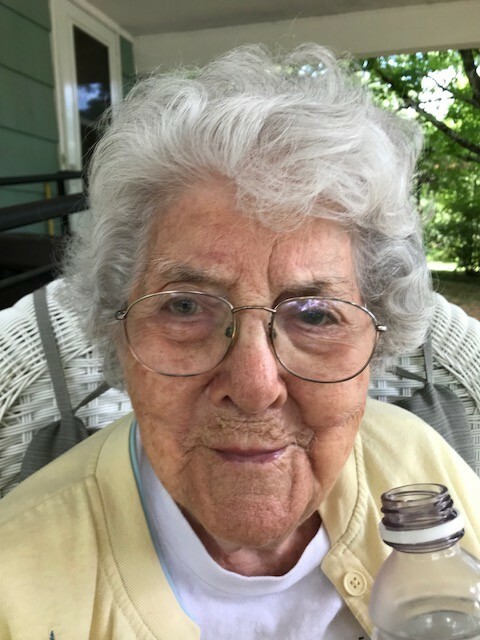 Obituary for Irene Edna Pillsbury | O'Neill Funeral Home, Inc.
Irene E. Pillsbury went Home to meet her Savior on April 15, 2019. She was 95. She was born on September 11, 1923 in Cambridge, daughter of the late Robert F. and Bertha F. (Hamilton) Pillsbury. Irene was a graduate of Providence-Barrington Bible College and earned her teaching certificate from the former Bridgewater State College. She dedicated more than 40 years to the education of children. Irene operated a private kindergarten in Holbrook for 10 years, taught elementary school in Midland Park, New Jersey for several years and devoted 29 years as the fourth grade teacher at the former Berkley Grammar School. Following her retirement, Irene was a substitute teacher, taught piano lessons and welcomed volunteering. She was a community reader and was involved with basketry classes at the Council on Aging. Devoted to the First Baptist Church of North Middleboro, Irene served as the church organist and taught Sunday school. Sister of the late Elmore P. Pillsbury, Irene is survived by a niece and nephew, grandnieces and grandnephews. Visiting hours on Tuesday (April 23, 2019) from 5-7 PM in the First Baptist Church of North Middleboro, 111 Plymouth Street, corner of Bedford Street (Route 18). Funeral services will follow at 7 PM. Graveside services will be held on Wednesday (April 24, 2019) at 10 AM in the Mayflower Hill Cemetery, Broadway (Route 138) Taunton. In lieu of flowers, donations may be made to the First Baptist Church of North Middleboro or El Rancho Del Rey, P.O. Box 4724, Olathe, KS 66063-4724.